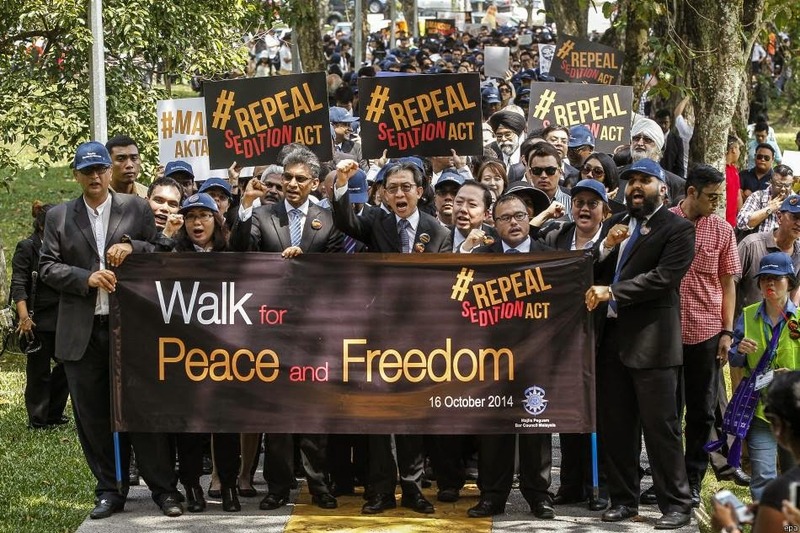 Adam Adli Abdul Halim campaigns for the protection of student rights and academic freedom. 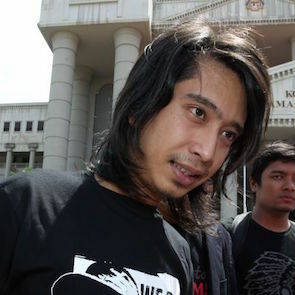 He was sentenced to a year in jail on 19 September 2014 on charges of sedition in relation to a speech he made at a post-election forum, where he urged people to take to the street to protest the widely contested election results. He appealed the conviction and is currently out on bail.